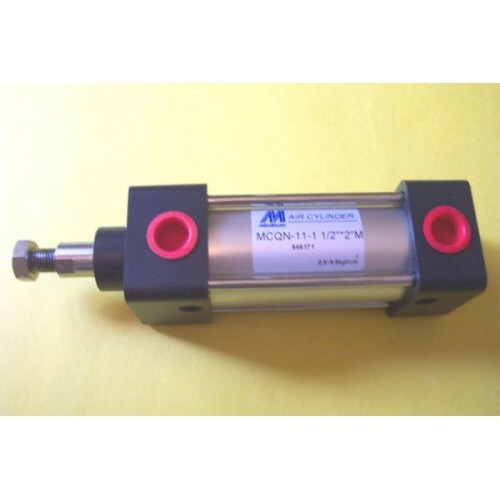 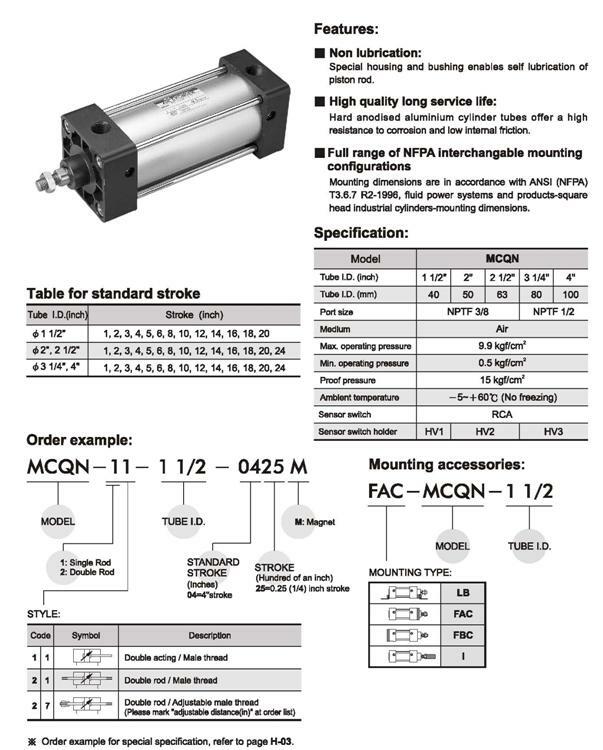 MIMI MINDMAN CYLINDER MODEL MCQN-11- 2 1/2 x 2 3/4M The Mindman MCQN Series is dimensinally interchangeable with other manufactured brands that also make NFPA interchangeable cylinders. The Mindman cylinders come standard with adjustable air cushions and magnetic pistons. 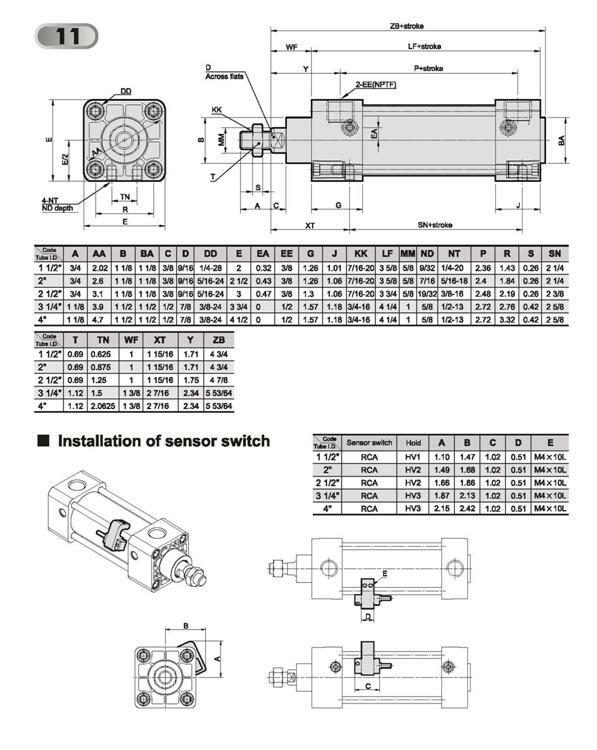  Available also are switches and Standard NFPA Mounts.